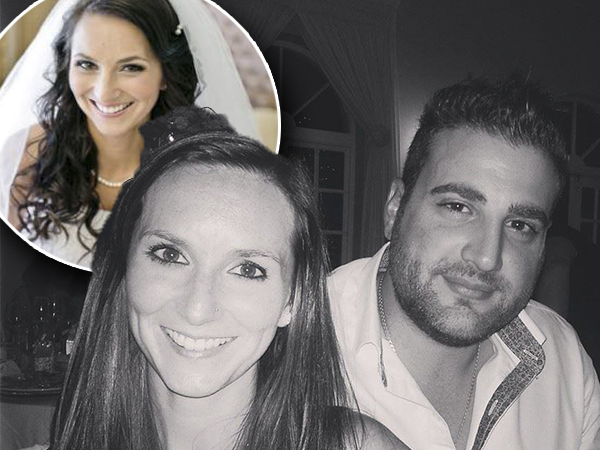 The funeral service of murdered Riebeek College Girls' High School teacher Jayde Panayiotou will be held on Tuesday. The popular teacher was allegedly abducted outside her home in Kabega last Tuesday. Her body was found on Wednesday in an isolated area near KwaNobuhle township in Uitenhage. On Monday, around 2 000 people gathered at Donkin Reserve in Nelson Mandela Bay to stand together against the recent spate of violent crime, including Panayiotou's murder. The “Heal Our Metro” event also followed the murders of Addo farmer Allan Clarke, as well as the Victoria Park High School general assistant, Willie Vazi, who died from his injuries following a violent mugging two weeks ago. Nelson Mandela Bay ward councillor Dean Biddulph, who was one of the organisers alongside local event organiser Renaldo Gouws, said the event was hosted to bring people together in the wake of the murders, as well as recent events such as the xenophobic attacks. “This is not a political event, it was about creating a platform for residents of Nelson Mandela Bay to come together and show solidarity and take a stand against the rampant violence and unacceptable levels of crime that is taking place,” he said. “Judging by social media, there is a lot of anger and frustration out there right now,” Biddulph said. “And it is anger about a lot of things, crime in general, the murders which have rocked this city, the xenophobic attacks, and all the other problems people are struggling with. Guest speakers at the event were Bishop Andile Mbete, Brigadier John Best (retired), Nelson Mandela Bay director of communications Roland Williams, Eastern Cape MPL Bobby Stevenson, Father’s House Church Pastor George Georgiou, and local performer and Strictly Come Dancing presenter Ian Von Memerty. The key message was that residents needed to stand together and support each other and not let the latest spate of violent crimes in the city discourage them and sow disharmony and despair between various communities. Thousands of apples, brought by those who attended in memory of Panayiotou, were donated to various charities, including SOS Children's Village in Port Elizabeth. The event ended with an emotional rendition of the national anthem.